A & A was incorporated in the State of Connecticut in December of 1988. All of our service technicians are licensed by the State of Connecticut and complete a six-week minimum training program before entering the field independently. Insects and rodents damage and infest food, pass disease and pathogens to humans and destroy your home or business structures. Removing and controlling these pests is crucial to providing a healthy and safe environment. 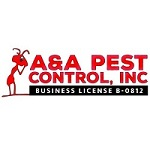 Do you own A & A Pest Control? Due to the unique way that the eBusinessPages Business Directory is structured a Premium + Verified Listing is the most powerful way to get more clients to contact A & A Pest Control. 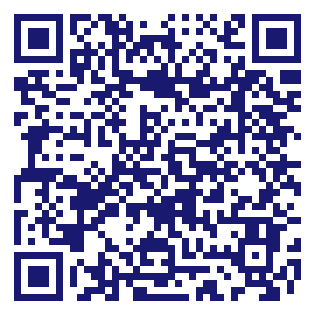 Not only will your listing be more noticeable and more trustworthy, it will also be displayed more prominently in our category (Disinfecting and Pest Control Services and Parent Categories) and location (Manchester, CT and USA Wide) listings. A & A Pest Control will be displayed in your competitor's listings while no ads will be shown in your own listing. Starting at $2.78 for a Premium Verified Listing, there is every reason to give A & A Pest Control the eBusinessPages Premium treatment today.